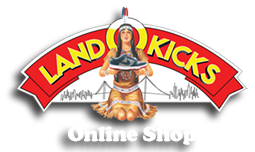 LandOKicks 100% Authentic Footwear: 01.22.10 : T.G.I.F. 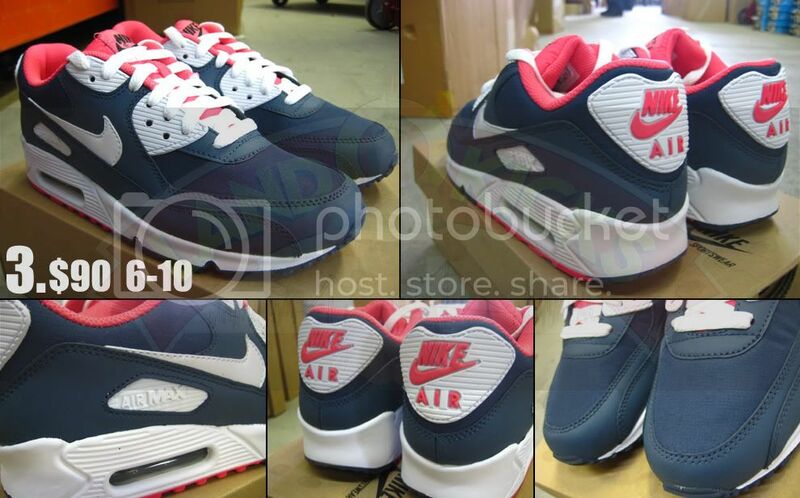 the air max 90 is in women sizes!! - still waiting for copper foam's to hit down!